Have Marketing questions? We have answers. Sometimes you just need to know you're not the only one to have marketing challenges. Trust us – you're not alone! 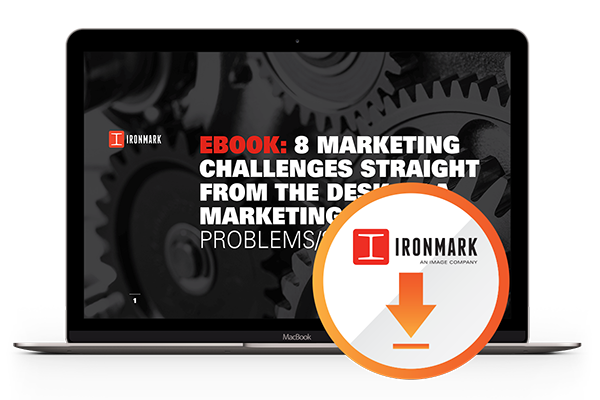 This guide addresses some of the most common questions we hear time and time again from marketing VPs. How do I optimize my website for mobile & blogging? How can we put a product in front of a target audience? How can our sales team make the most of trade show attendance?